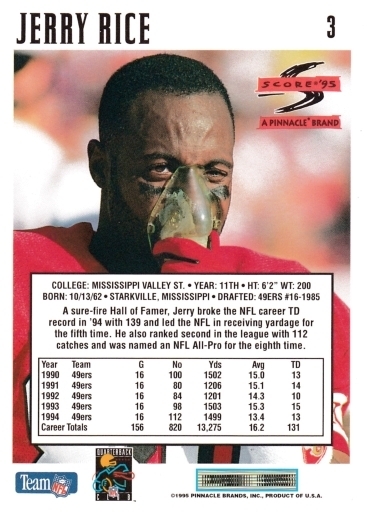 The Score 1995 set of 275 cards is now part of the Football Card Cyber Museum. 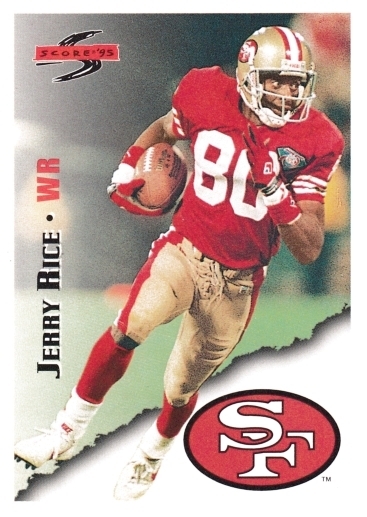 Score 1996 delivered a relatively small checklist, and subsets such as rookies (244-275), Star Struck (205-234), and checklists organized by division (235-243). Top rookies included Steve McNair, Warren Sapp and Michael Westbrook.